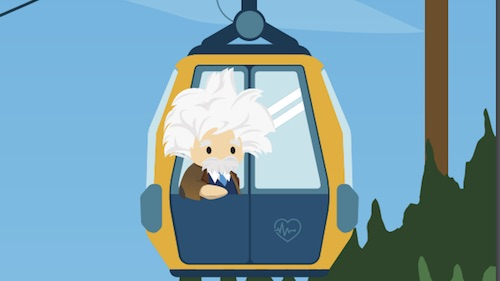 In 2006, Salesforce made the switch from a waterfall approach to development, to agile in order to improve productivity within a growing global engineering team. By making the change to small, cross-functional teams and shorter development cycles, productivity increased by 38 percent and major releases were completed 60 percent faster. With the smaller engineering teams working more efficiently than ever, the next natural step was to connect their tools to each other, and the rest of the company, in order to facilitate collaboration. Built on Force.com and tailored specifically for agile development, a new tool was built originally to consolidate scrum, QA, and bug tracking into a single, visual interface, called GUS (Grand Unified System). Today, GUS has expanded beyond those functions and connects all our product development efforts across the company. 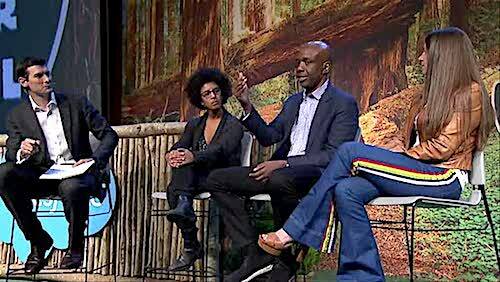 For years, at Dreamforce or when they visit our Executive Business Center, customers have been asking how we’ve managed product development within Salesforce. After seeing GUS in action, customers asked if they could have GUS too. Track business requirements, measure progress, and successfully deliver releases – right from Salesforce. 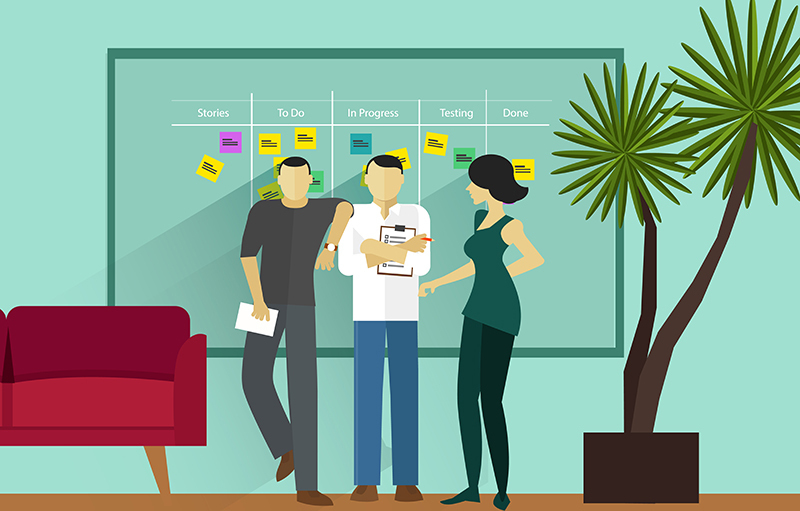 Use drag and drop tools to manage backlogs, sprints, and user stories. Collaborate with cross-functional teams through Chatter, linking actual business needs to development efforts. Business users and developers can collaborate on requirements, share updates with cross-functional teams, and access release schedules from anywhere. Your information is secure and fully integrated with other Salesforce apps, like Sales Cloud and Service Cloud. Because Salesforce Agile Accelerator runs on the Salesforce1 Platform, your teams can access information on development efforts from anywhere with the Salesforce1 Mobile App. Work can be updated from anywhere – on any device – all without leaving Salesforce.